We leave immediately, my husband and I. We arrive in Bologna, we receive the doctor of resuscitation, Alessandro are working at the head, but the brain hemorrhage was so massive that it takes away all hope! 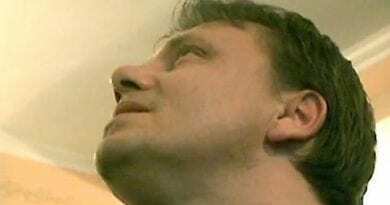 And I continue to pray … maybe without conviction, perhaps because I can not do anything else, but I continue … Alexander leaves the operating room with half skullcap, keep him in intensive care, but still do not give us hope. For three days and nights we did not move from that corridor to the intensive care unit, without sleep and without eating. Then someone tells me that just upstairs (12th) is the chapel of the hospital , the one that will become my home for the whole year to come. In particular I preferred the bench before the painting of the Madonna of life. I believe that anyone with children understands what it means! After a month Alexander was declared out of danger, but with the (terrible) diagnosis of “vegetative state” and the doctors gave me no hope of awakening! And I continue to pray. Yet I keep thinking about it … I tell my husband and he tells me GO! Boh! What am I going to do, there will be a sanctuary like the others! And then I have never traveled alone, unthinkable to go abroad alone! I go, I commission a travel agency by phone, I find the flight to Dubrovik, the rental car, the board and after 3 days I’m on the plane..sola !. May 8, 2009. 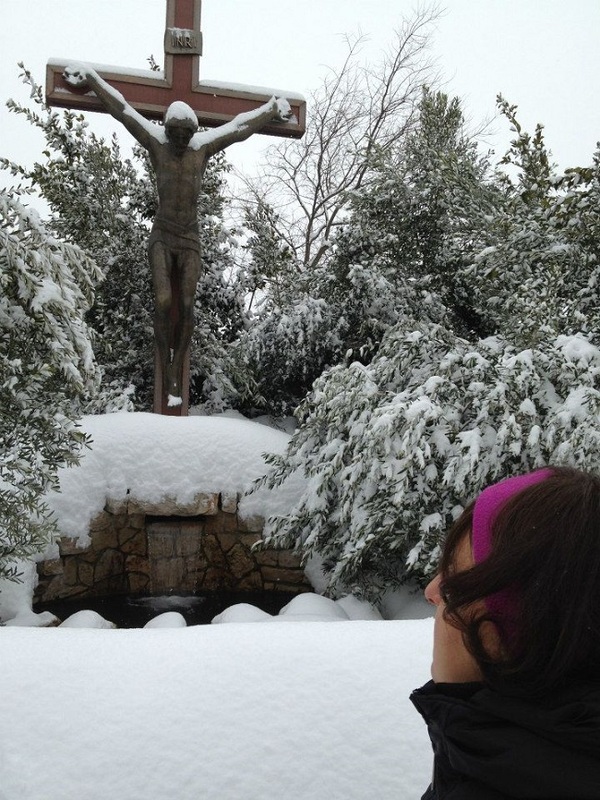 I arrive in Medjugorje, I stand in front of the church and pray, please, pray … for three days I’m there … because I DID NOT KNOWabout Medjugorje, the Risen Christ, the Apparition Hill, the Mount of the Cross, not I did not even know that Our Lady still appeared and that there were clairvoyants! Anything! But the Gospa always thinks of everything! This is how she makes me meet an elderly lady, small, slim and very kind, who in the last hours of the last day of my pilgrimage makes me know everything there is to know! THANKS GOSPA! Since then I have not been able to stay away for more than three months! It’s the only place I want to be! I kept my promise, I went to Lourdes, but in Medjugorje the Madonna is VIVA (as Anna Eccle says) really! It’s been 4 years, Ale lentissimamente improves , and I, through Mary, I’m going to Jesus! I hope I have not bored you too much brothers and sisters! He understands everything, does not speak, but communicates with an alphabet on a tablet. Certainly it is a great grace that the Lord has given us and I trust in Him because I am sure that there will be other progress! “M”ed”J’ugor”J”e…One “M” ..Two “J”s ..I woke up this morning and I could not get this thought out of my head. and I wondered if this was important. 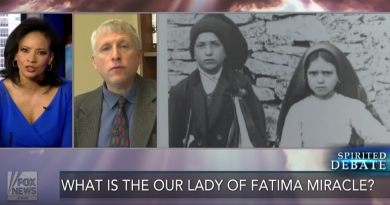 Pope Francis’s “AUTHORITATIVE INTERPRETER” is also World’s Greatest Voice for Medjugorje. The Holy Place of Peace Will Be Protected. 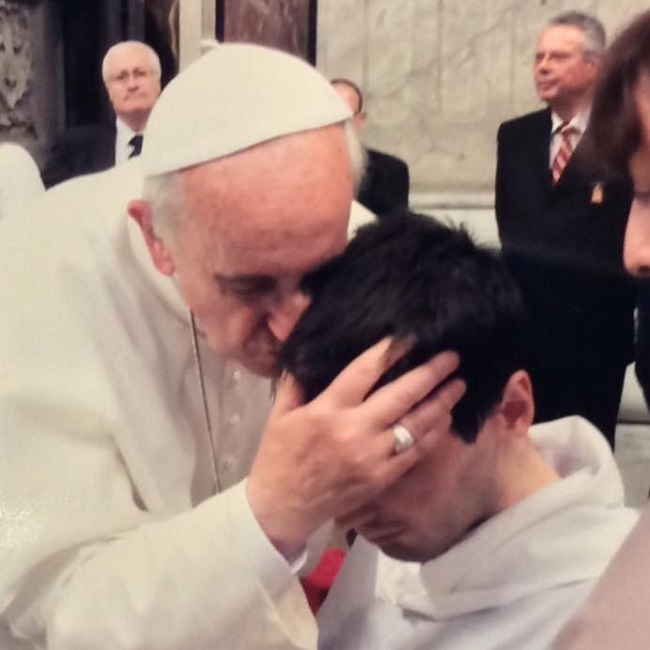 July 18, 2017 ryanmysticpost Comments Off on Pope Francis’s “AUTHORITATIVE INTERPRETER” is also World’s Greatest Voice for Medjugorje. The Holy Place of Peace Will Be Protected. 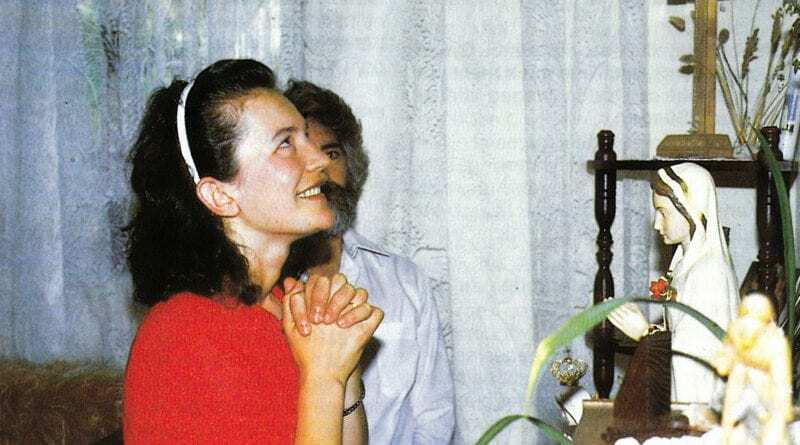 Medjugorje: Visionary Mirjana Reveals the most important thing…”Our Lady is preparing us for something great. In the end it will be understood”. 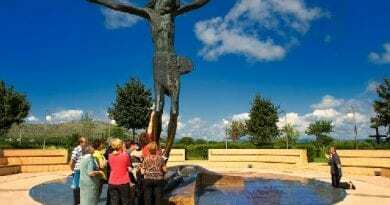 September 26, 2018 ryanmysticpost Comments Off on Medjugorje: Visionary Mirjana Reveals the most important thing…”Our Lady is preparing us for something great. In the end it will be understood”. Claims: Bible prophecy FULFILLED as first ‘red heifer born in 2,000 YEARS’ signalling END OF DAYS…Heralds the arrival of the Jewish Messiah. 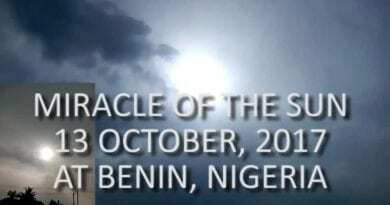 September 8, 2018 ryanmysticpost Comments Off on Claims: Bible prophecy FULFILLED as first ‘red heifer born in 2,000 YEARS’ signalling END OF DAYS…Heralds the arrival of the Jewish Messiah.